Here at Tusculum, multiculturalism is about recognizing, accepting and celebrating differences within our campus and surrounding communities. Whether you find this office to be your home away from home, a place to host a program or event, a place to extend your horizons or a place for you to discuss any issues on campus, we welcome you to join us in fostering an inclusive and welcoming campus environment marked by an appreciation of diversity. 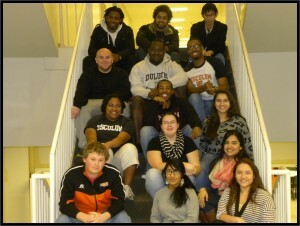 The Office of Multicultural Affairs at Tusculum strives to ensure that all students are given the full opportunity to discover and develop their talents, interests and unique potential and to provide a learning-centered environment that offers the context for academic, cultural, professional and personal growth during the college experience. We provide a range of programs, discussions, social events, resources, guest speakers and events to get you started down the road of self-discovery. If you have already started this process, the Office of Multicultural Affairs can offer you ways to enhance your knowledge, increase your skills, and intensify your appreciation for diversity. We are here to help you celebrate your unique contributions to society, while recognizing equal value in the contributions of others. 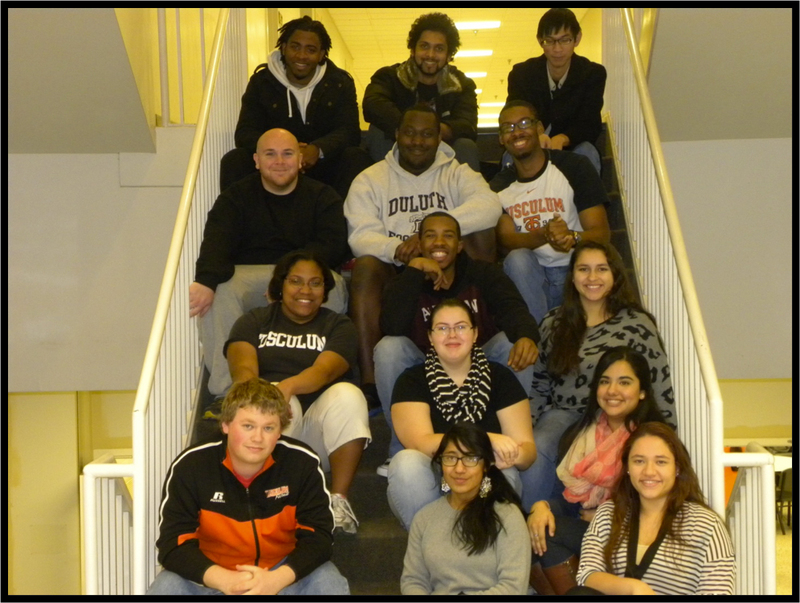 We invite you to become an active member of the Tusculum College multicultural family. Student Activities such as off campus excursions, movie nights, dances, poetry readings and much more! For more information on other student organizations or if you would like to start an organization/student club please feel free to stop by the Office of Student Affairs and we will be happy to assist you in creating one.